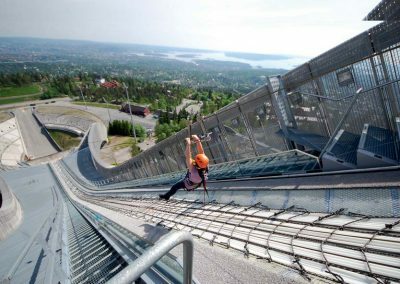 The guide will meet you at Holmenkollen Park Hotell to take you on a 5 hour city sightseeing in Oslo. 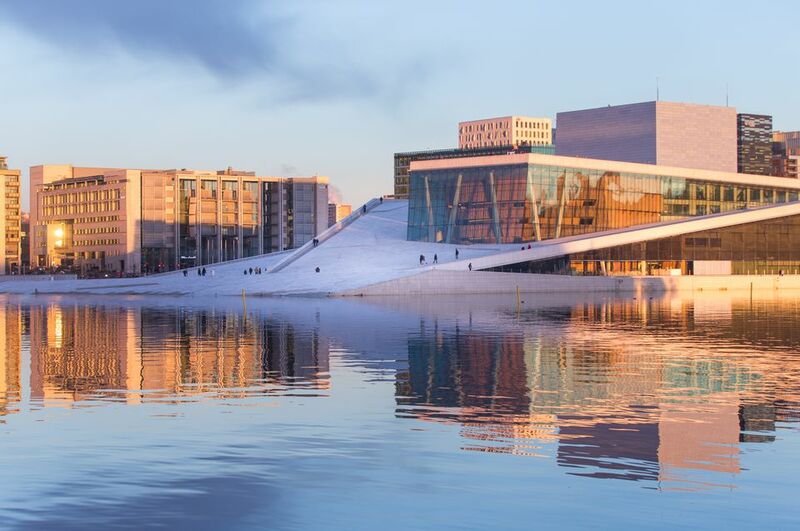 The tour starts with a visit to the famous Vigeland Sculpture Park and ontinues to the nearby, yet quite rural Bygdoy peninsula. First stop here will be at The Viking Ship Museum with its three original and stunningly beautiful Viking ships, the oldest of which is probably from around 800 AD! 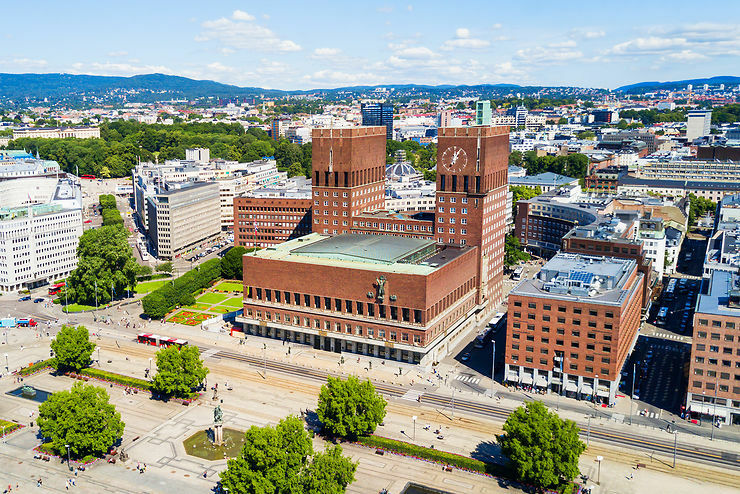 Next stop will be the nearby Norwegian Folk Museum, one of Europe’s largest outdoor museums with its comprehensive collections, ranging from 13th century farm buildings to Oslo town houses from the 17, 18 and 1900s. Especially interesting is the superb 13th century stave church – a marvel of strange but wonderful design and intricate construction. A definite must! 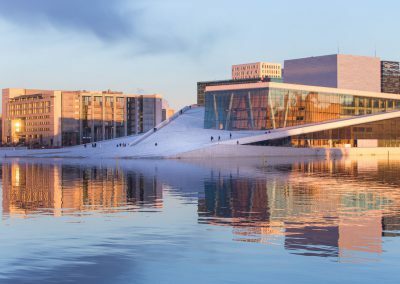 Then you end the tour with a round tour of the inner city before returning to your hotel; Passing the City Hall, the new Opera House, the early 14th century Akershus Castle, the Parliament – and, of course, the elegant Royal Palace, beautifully located at the end of Oslo’s famous main street – The Karl Johan. If time allows, you can walk the roof of the Opera House or the grounds of the medieval Akershus Fortress. Find out what it feels like to head down the world’s toughest downhill ski slopes alongside the world’s best performers on two skis. Technology which used to be available only to pilots and astronauts combines flight simulator movements with an ‘eye-view’ movie to create a unique and realistic feel. 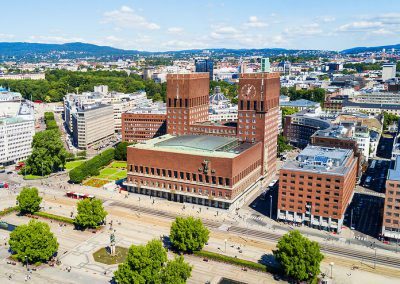 Perhaps one of the most spectacular view points in Oslo. 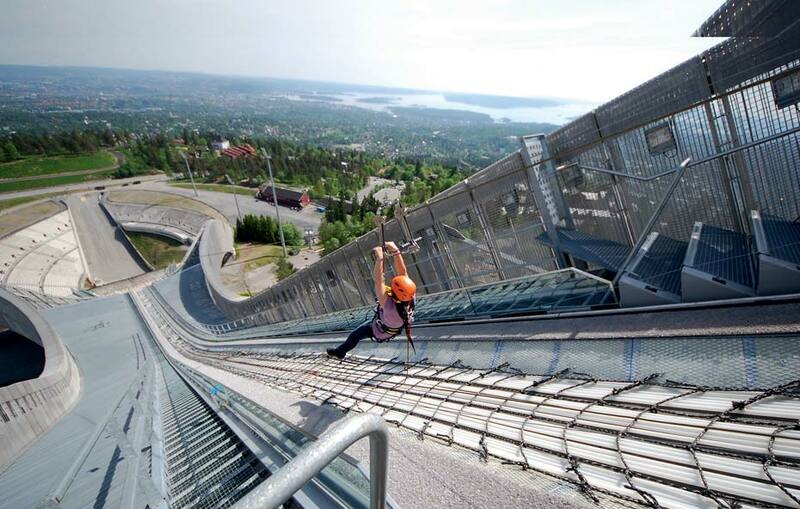 The jumping tower gives you a magnificent view of Oslo city with its 64 meters above ground and 427 m.o.h. You will be in an arena with long ski history traditions.